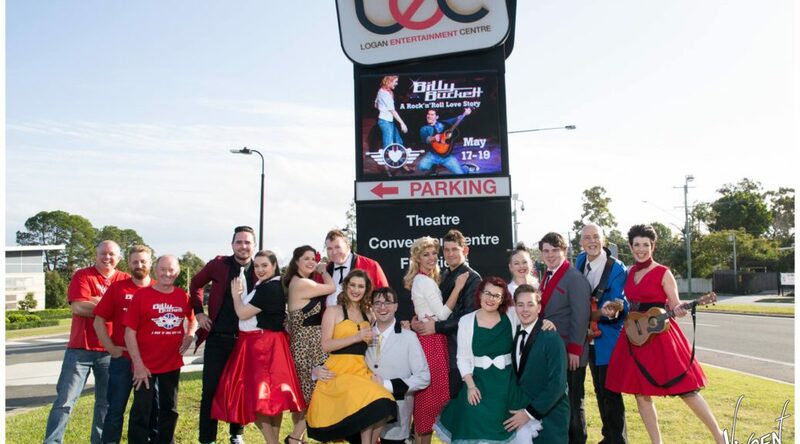 Full Show Video and 20 Song Video Clips of the cast & band performing live on-stage at the Logan Entertainment Centre are now available to watch online in standard definition on our YouTube channel. SUBSCRIBE to our channel to be first to watch. BUY THE VIDEO in HIGH DEF: The high-definition MP4 of the full show will also be available to download for $AU22 via our website shop page. BB’s Pozible Campaign Launch Gig: Watch the 2018 cast & band perform a selection of songs in our live webcast video to launch our crowd-funding campaign, recorded live-to-web on Sat 21 Oct 2017. Announcing the Billy Buckett 2018 Season May 16-19! Highlights from the performance of the world premiere BTG season at the Crete St Theatre, Beenleigh, April-May 2013. Video by Shane Anderson. All the excitement of our behind-the-scenes dance rehearsal video 2013, by Shane Anderson. 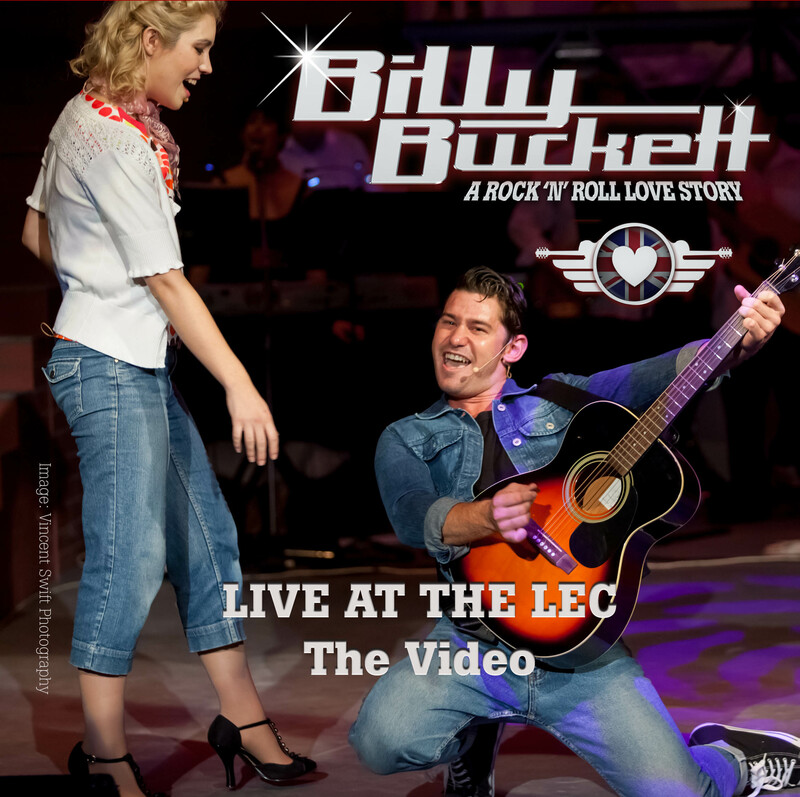 Billy Buckett’s publisher Stagescripts UK created this highlights reel from the 2013 Crete St Theatre season, to whet the appetite of potential producers wanting to put on our fresh new rock ‘n’ roll musical. Come behind-the-scenes with Lauren Lee Innis-Youren, who played leading lady Janette Burns; an actor’s memoir of poignant and fun behind-the-scenes moments. The 2013 cast rehearse “Tender Is The Night”: solo by Lauren Lee Innis-Youren (in the role of Janette Burns), co-musical director Cath Mundy at the piano, filmed by staging director Ros Johnson. Pre-season warm-up on stage for Brisbane City Council Lunchtime concert March 2013: live performance of “Tender Is The Night” with The Asteroids (BB’s band) and cast members, filmed by Ros Johnson. Ouch! Choreographer Hannah Crowther takes leading couple Lauren Lee Innis-Youren and Steve Dorrington through their paces with eye-watering results, 2013.